Ravani Ceramics is one of the leading manufacturer of Magnesia Carbon Bricks in India. 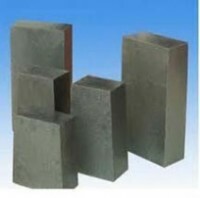 Magnesia Carbon Bricks are the non-fired basic refractory. It enhances the corrosion resistance and slag resistance. 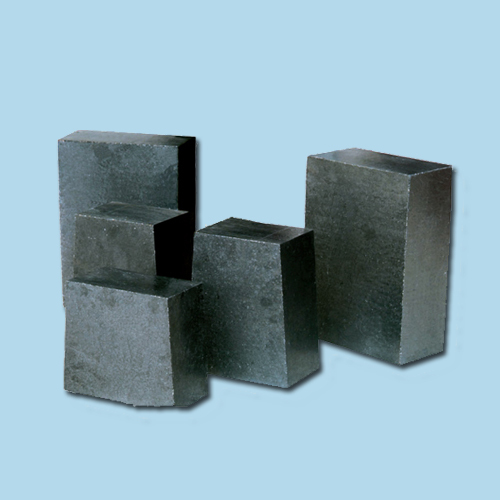 Magnesia Carbon Brick is a resin-bonded brick produced from dead-burned or fused magnesia and graphite. Anti-oxidant is also added if needed. Magnesia-Carbon brick works well in thermal resistance, corrosion, resistance, and spalling resistance. Magnesia Carbon Brick is used in converters, EAFs ( Electric Arc Furnaces ), ladles and refining furnaces. Magnesia-Alumina Carbon Brick or Alumina-Magnesia Carbon Brick is produced from high quality bauxite, corundum, fused magnesia and graphite. 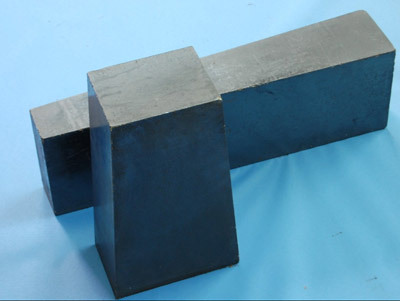 Alumina-Magnesia Carbon brick has proper residual expansion, low thermal conductivity, and better insulation performance than that of Magnesia-Alumina Carbon brick which contain much more magnesia. It is used in the slag line of the ladle, lower part of the ladle wall, ladle bottom and free zone of the ladle. It is used mainly in refining furnaces such as UOD, AOD and LF ( Ladle Furnace ).